The original CH20 Elbow chair was designed by Hans J. Wegner in 1956. Like the original this quality reproduction is made of Solid Walnut Hardwood with a seat upholstered in pure Italian leather. This Elbow Barstool clearly illustrates Hans Wegner's unique understanding of wood and its possibilities. This simple and elegant chair is true to Wegner's quest for simplicity in design. With impeccable accuracy and attention to detail, our Hans Wegner Elbow Stool brings a recognized and respected look into your home at an affordable price. The Kardiel reproduction of the CH20 Elbow Barstool is crafted entirely by hand. 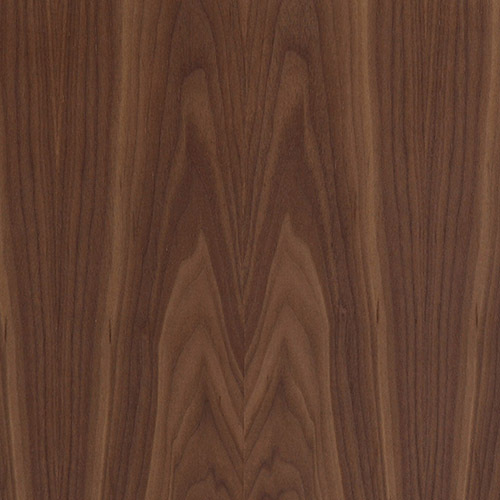 Using traditional joinery methods and being made of Solid Walnut Hardwood, the chair construction is today as it was then. The upholstery selected for the Kardiel reproduction is Genuine Italian Leather. The back features the signature flat “bowtie” shape in the middle and forms a partial circle shape extending slightly toward the front of the chair at its ends. The seat platform is also made of wood then wrapped with multi-density low profile Dacron covered foam. This highly functional widely recognized chair is frequently used as an occasional seating chair, a dining chair and an office chair. This high quality reproduction features all of the quality construction points and has the good posture of civility and solid form at a fraction of the original cost. 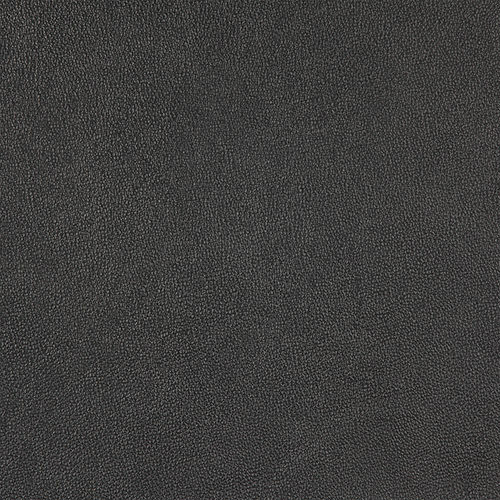 High grade genuine Italian Leather is used on all surfaces of the Elbow chair. Italian Leather is a grade class above standard grade leather. Realistic leather graining and a softer surface to the touch results in a more comfortable lounging experience. True to original platform seat with slight "U" shape upward "smile"
Height 39" x Depth 20" x Width 22"
Floor to seat height 28", Depth 18.25", Width 19.5"